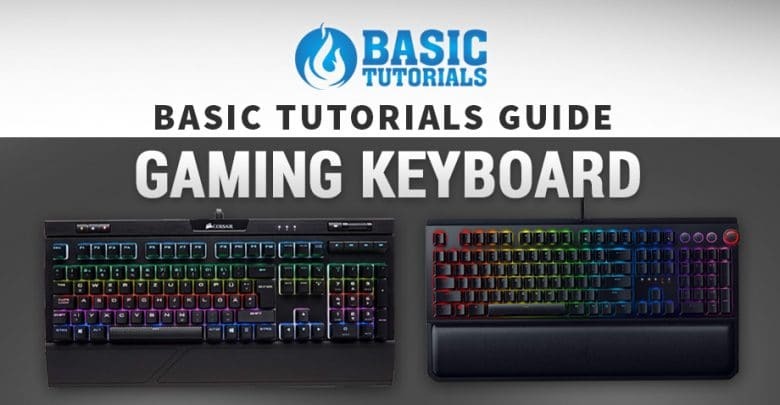 Home/Tutorials/Hardware Tutorials/Basic Tutorials Guide: How to Find the Perfect Gaming Keyboard! 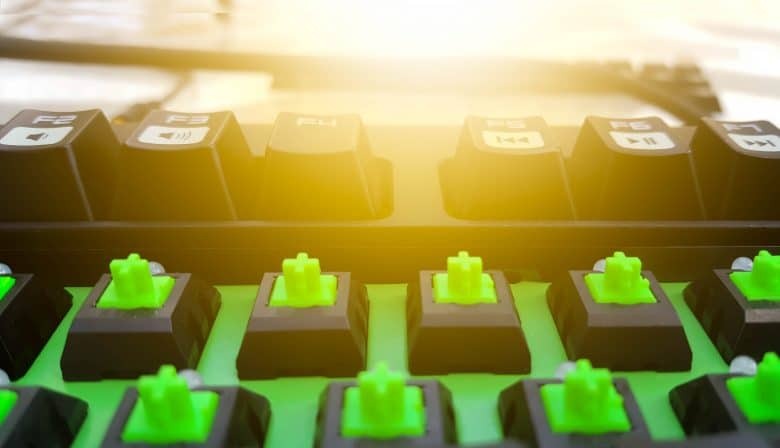 While the type of keyboard used at work for writing a handful of emails or typing a homework at school or college usually plays a minor role, choosing the right keys is essential for gamers. And not only in eSport: Even hobby players often attach great importance to a good keyboard. Only which one is right for you? 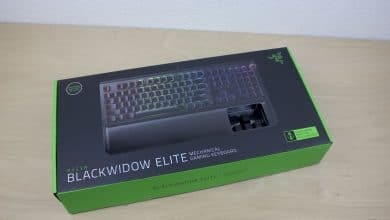 While there are also gaming headsets and mice in different modes and models, the market offers a wide selection of keyboards for gamers. Of course, one’s own taste is the decisive factor in the end and can deviate completely from test winners and co. 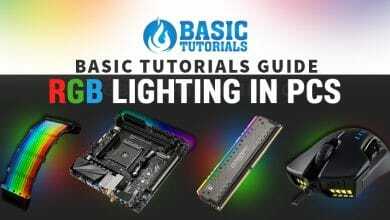 Nevertheless, we want to give you some hints and tips on how to find the best keyboard for you and what features it should have in any case. Then you are ready for the next fight and will win against your friends in the next match. The first question is which type of keyboard you want to choose. 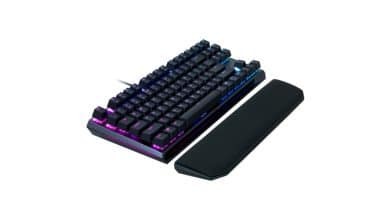 We are not yet talking about the manufacturer, the specifications or even the colour, but about the choice between a mechanical keyboard and one normal keyboard with rubber mat. 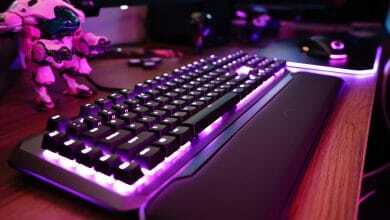 Gamers prefer the mechanical variant, so keyboards called “gaming” are often of a mechanical nature. But what does that mean for the players? Well, there’s a so-called switch under each button. A small spring is built into it, which can have different strengths. If it is particularly strong, you will also need more force to press the button. You can also hear that, so mechanical keyboards with a switch are often more popular. 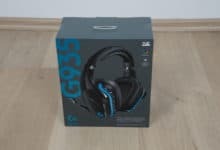 The frequent clicking sound they produce and the most common resistance, so that you don’t accidentally get to another key, help you to gamble very precisely. Depending on the game, you could theoretically change the keyboard, because those who really value acoustic feedback can adapt the keyboard to the game. A shooter, be it from an ego perspective or in third person mode, should best be played with a keyboard whose switch is relatively difficult to trigger. This prevents accidental pressing of wrong keys when fingers slide over the keyboard in the heat of battle. If it is necessary to press many keys in a short time, light switches are certainly more suitable, as the amount of force required is significantly lower in the long run and the fingers can jump from one key to the next more quickly. In Germany, keyboards from the manufacturer Cherry are the absolute hit. You have different key profiles. The Cherry models differ in the force you have to apply to press the corresponding switch. They are divided into different colours, each with a different setting. Cherry, for example, has the Brown Switches, which offer little resistance and are especially suitable for people who write a lot on the PC. Black Switches on the other hand, there is neither acoustic nor noticeable feedback. Especially popular with gamers are the Red Switches. They are linear, which means that they work without clicking sound. These three versions are particularly common in Germany, although there is a much wider choice. Logitech also follows suit and launches its own switches to compete with the Cherry mechanisms. Logitech has created Romer-G Switches that may have a reduced key stroke. 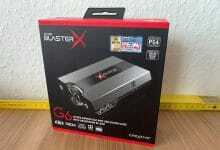 With additionally improved RGB lighting design, they are ideally suited for gaming. Compared to the switches from Cherry, only the key surfaces light up and let nothing down through. 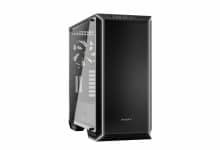 In addition, Logitech’s models can withstand well over 70 million keystrokes, while Cherry’s models only guarantee 50 million keystrokes. How Do I Find the Best Gaming Keyboard?